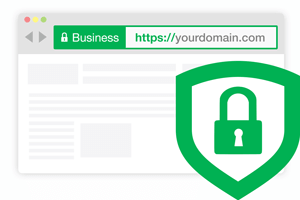 STEP 1 – What is an SSL Certificate anyway? 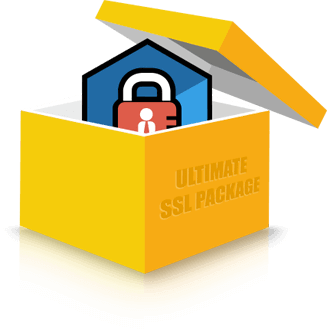 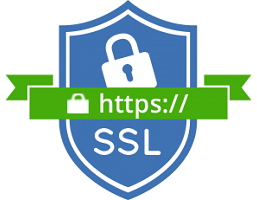 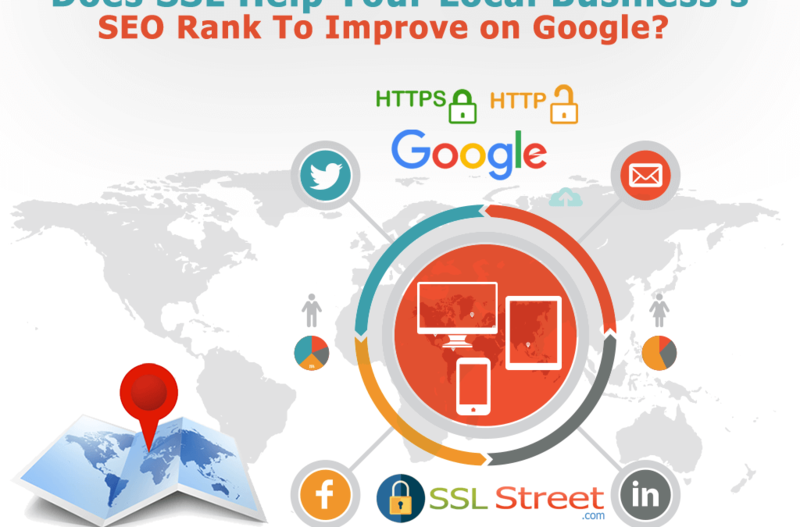 STEP 2 – What is the Importance of SSL Certificates and why should I care? 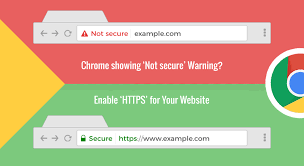 STEP 3 – Ok, How do I FIX This?